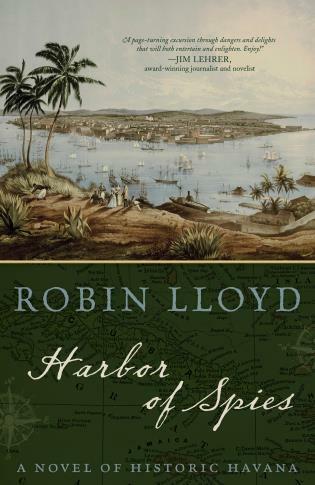 It's September 1888, and Commander Peter Wake, Office of Naval Intelligence, has been ordered to salvage a failed espionage operation against the Spanish Navy in Havana. His network of spies in the city has been compromised, international political tensions are escalating, the U.S. presidential election is looming, and Wake has five days to locate and rescue two of his network who are missing and assumed captured by the Spanish. Wake immediately realizes that his old nemesis, Colonel Isidro Marrón, head of the dreaded Spanish counterintelligence service, has set the perfect trap to kill him. Wake's covert American team of experts in linguistics, chemistry, and lock picking are soon hard pressed to simply stay alive as they struggle to carry out his hastily conceived plan. Amidst all of this chaos, Wake saves the lives of Havana's Spanish elite, forms a nervous friendship with the colonial governor, receives an odd message from his Cuban revolutionary friend José Martí, encounters the shadowy world of international Freemasonry, and discovers an unusual bond with the legendary actress Sarah Bernhardt. Can Peter Wake trust anyone—or anything—in Cuba? 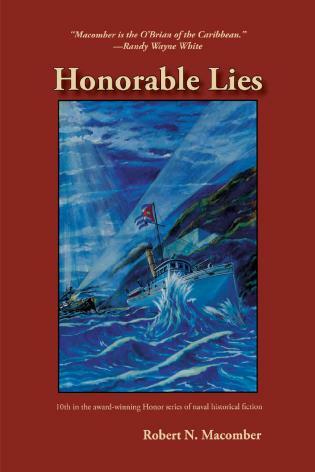 Robert N. Macomber is an internationally recognized, award-winning maritime writer, lecturer, and television commentator. 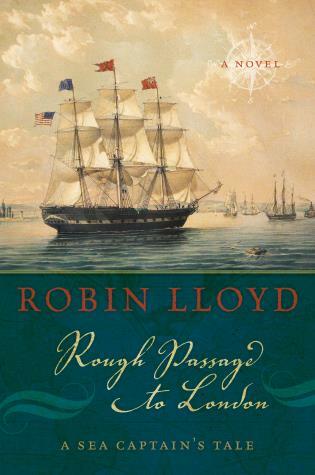 He is the author of the acclaimed Honor Series of naval novels and is proud to have readers in ten countries. 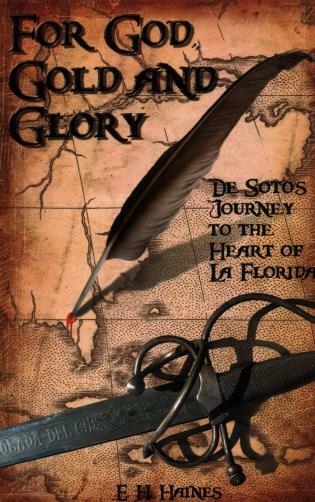 His awards include the Florida Genealogy Society's Outstanding Achievement Award for his nonfiction work on Florida's maritime history, the Patrick Smith Literary Award for Best Historical Novel of Florida (At the Edge of Honor), and the John Esten Cooke Literary Award for Best Work in Southern Fiction (Point of Honor). He is the guest author at regional and international book festivals and was named by Florida Monthly magazine as one of the 22 Most Intriguing Floridians of 2006. His sixth novel, A Different Kind of Honor, won the highest national honor in his genre: the American Library Association's 2008 W. Y. Boyd Literary Award for Excellence in Military Fiction. 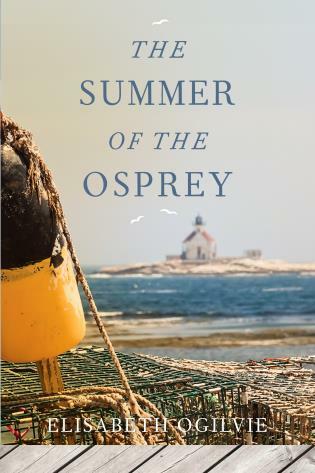 Each year Macomber travels approximately 15,000 sea miles around the globe, giving lectures and researching his novels. An Honorable War Macomber, Robert N.